Following Barcelona’s shock exit at the hands of Roma in the Champions League, questions are being raised as to whether Ernesto Valverde is the right man for the job. 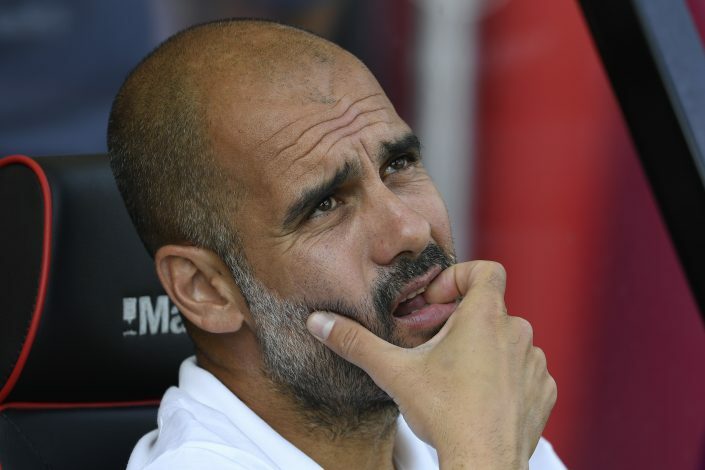 While some fans have urged caution and patience, others have already begun calling for Pep Guardiola’s return to his “home”. Amid such opinions, let us take a look at the 7 things that would most likely happen if Pep Guardiola does return to Barcelona come summer.